Green Tomato Cars was founded on the concept of creating an ethical company with a focus on the environment in an industry not known for either. By putting our customers, community, drivers and the environment first we have created a service fit for now and the future. 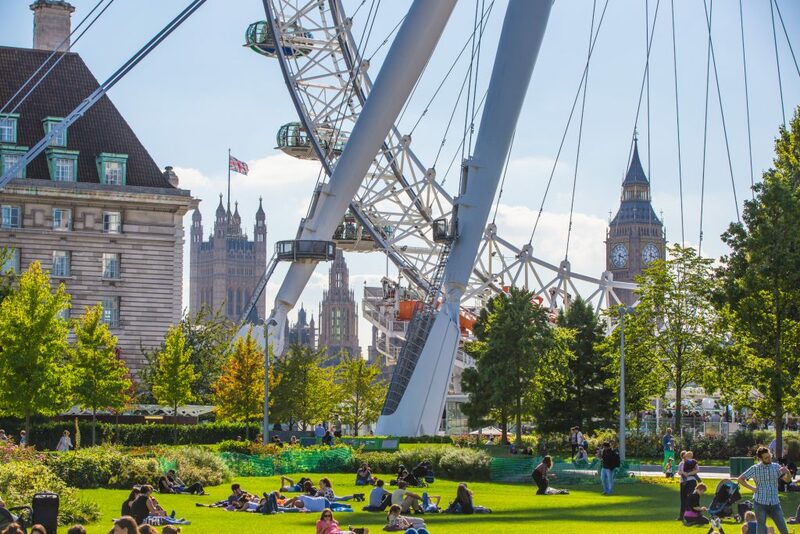 We want London to lose its reputation as the ‘Big Smoke’. Here at Green Tomato Cars we don’t think that the current air quality in our capital is acceptable. We intend to pave the way to an emission free London. We are doing something about this problem. 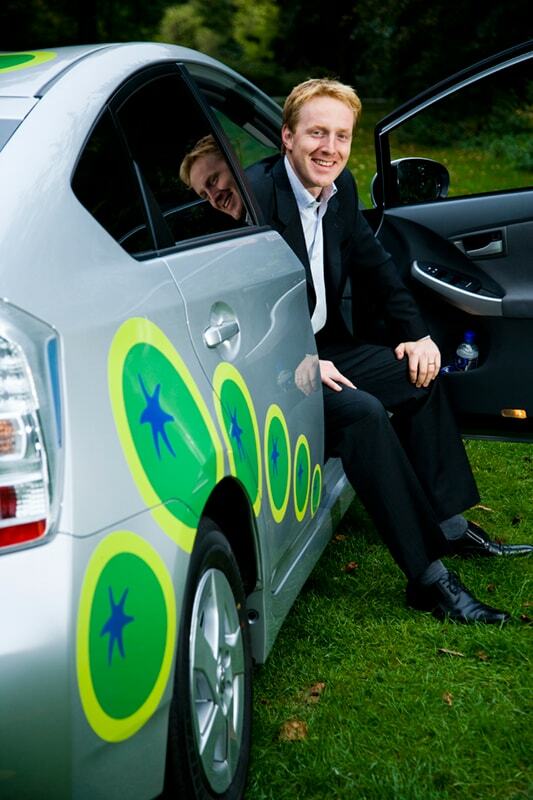 We are London’s first hybrid car service and still the largest. By 2018 we are on track to have the largest zero emission fleet in London. As well as driving the greenest vehicles we double offset our unavoidable emissions. See our latest offsetting project here. We are ISO 14001 certified. That means we are as clean as can be in the office as well as on the road. Businesses need reliability, flexibility and added value from their key suppliers and Green Tomato Cars deliver this by offering a managed service. We work with you to shape the booking experience your organisation requires. Our ethical approach also means we are a credible CSR partner enhancing our customer's sustainability credentials. What does 'We are ethical' mean? We believe that an ethical approach means before making a decision we always consider our community, the environment and customers. We believe in supporting our surroundings, including the people that live in them. For our community we support one diplomatically selected charity every year. This year it is MIND, the mental health charity. We work with Hounslow council to coach return to work candidates in CV writing and interview skills with suitable candidates fast tracked into our recruitment process. We plant almost 200 trees a year in locals parks as part of our Trees for Cities Partnership. We want London to lose its nickname ‘the Big Smoke’. We don’t think that the current air quality in our capital is acceptable. At Green Tomato Cars we are doing something about this problem. We had London’s first hybrid car service and still the largest. In 2018 we will have the largest zero emissions fleet in London. As well as selecting the most eco-friendly vehicles and collecting pollution data we also double-offset the emissions we cannot avoid. See our latest offsetting project here. We are ISO 14001 certified. That means we are as clean as we can be in the office as well as on the road. For our customers we deliver honest, transparent pricing and customer service. We offer innovation and adaptability with cutting edge vehicles, complimentary 4G Wi-Fi and a range of booking options telephone, apps and booking. Every customer is important to us so even if you are not a business account holder we promise still to show you the love! If we transport a mother in labour to the hospital we plant a tree and name it after the baby. What made us different then is what makes us special now. Green Tomato Cars were founded by 2 ex-legal eagles in 2006. Their belief was that a car service can combine high standards and an environmentally focused approach. Eleven years later and that ethos has proven correct. Whilst other car companies play catch up with technology and environmental laws, we create and embrace change. From being the first car service in London to operate the Toyota Prius as their flagship vehicle we are now the first to use the Hydrogen Fuel Cell Toyota Mirai. 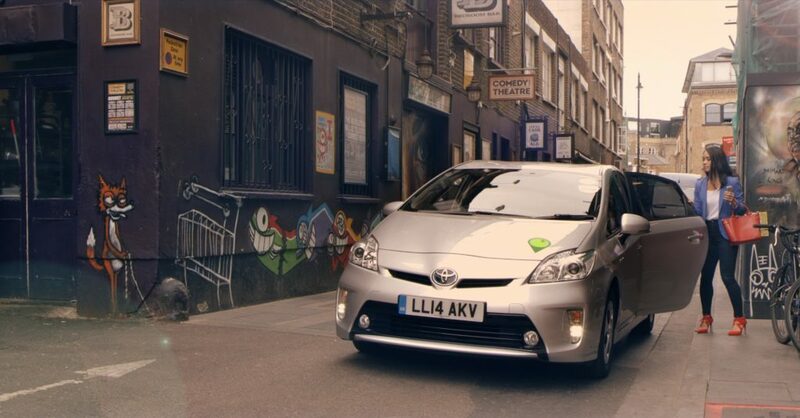 Our quirky Green Tomato logo dotted all over our vehicles originally caught London’s eye. As we have matured as a business, so has our logo. The locator imagery reflects how seriously we take duty of care, highly visible on our vehicle’s roofs and driver’s name boards. We deal with people, not numbers. We have always resisted the ‘call sign’ approach when addressing our drivers. We are more “Good morning Jonny”; than “Come in B214”. Beyond this we ensure all drivers meet the staff in our head office when they start and attend monthly questions days and bi-annual director briefings. As an ethically driven company we lead by example and hope to inspire a green movement in the ground transport industry. Proving travel that weighs light on your spending and the environment. 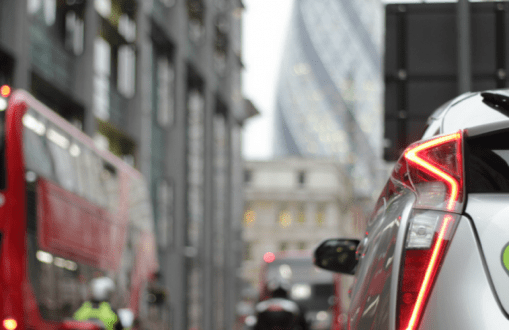 Green Tomato Cars are the perfect combination of personal and technological- a pioneering car service driving forward facing businesses across London. Staying true to our core principle of providing the best passenger service in London whilst driving towards an emission free future.